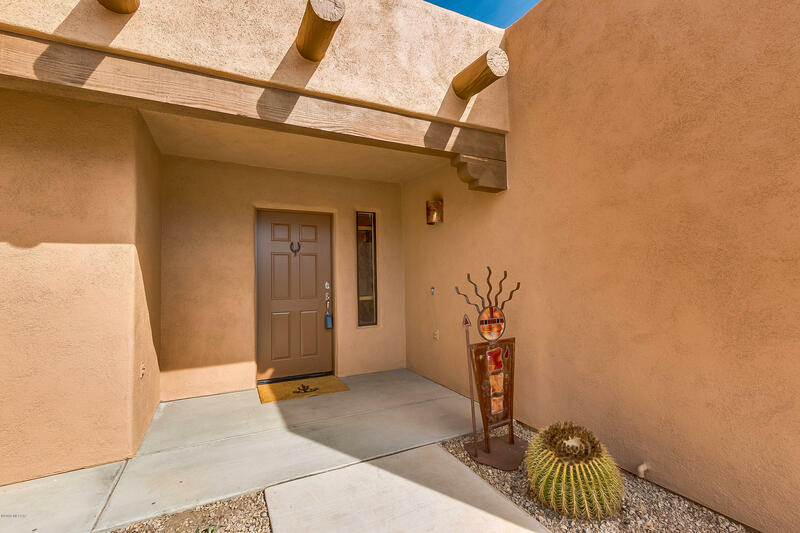 Directions: From I-10 take Exit 279 (Colossal Cave Rd). 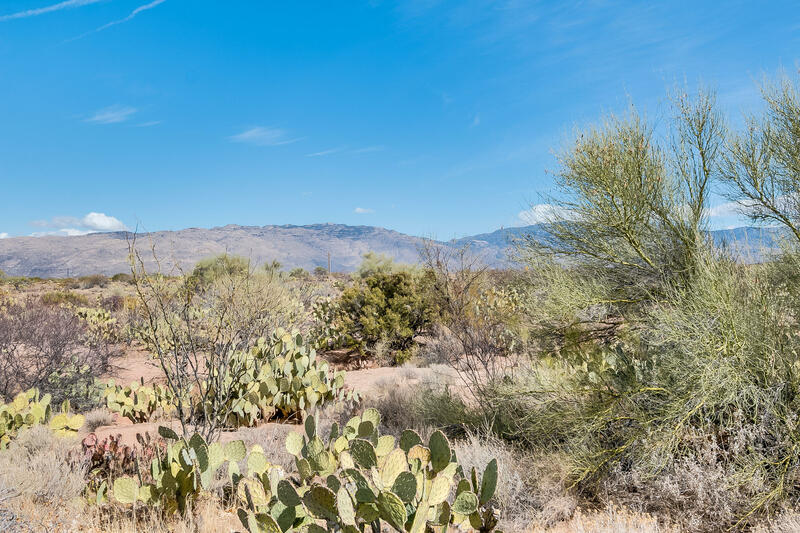 Follow Colossal Cave Rd to S Canimo Loma Alta and turn left. 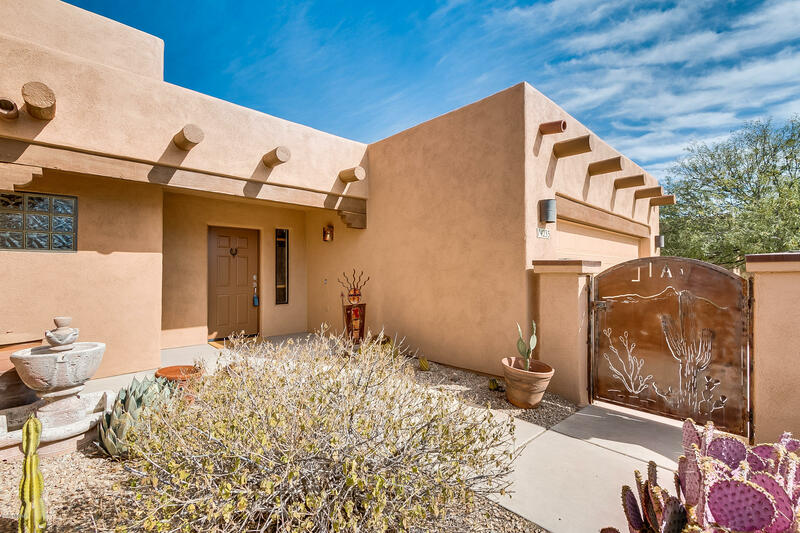 Follow S Camino Loma Also and turn left onto Placita De La Zurita to address on right. 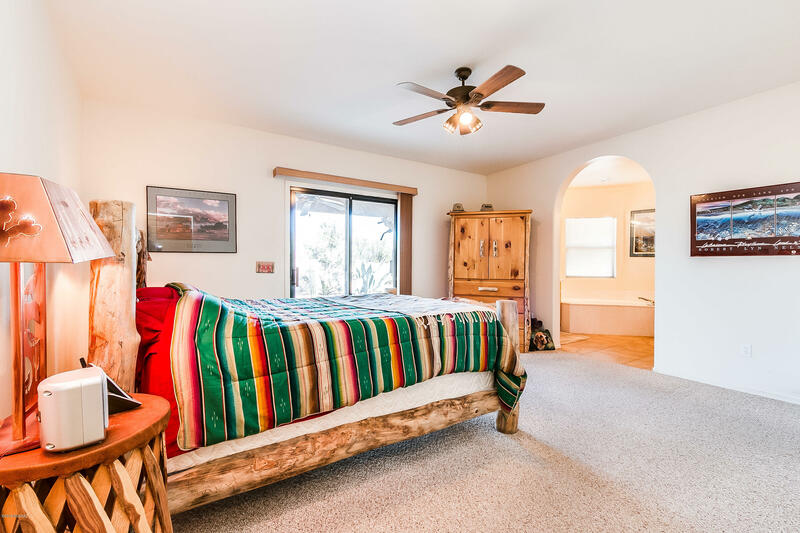 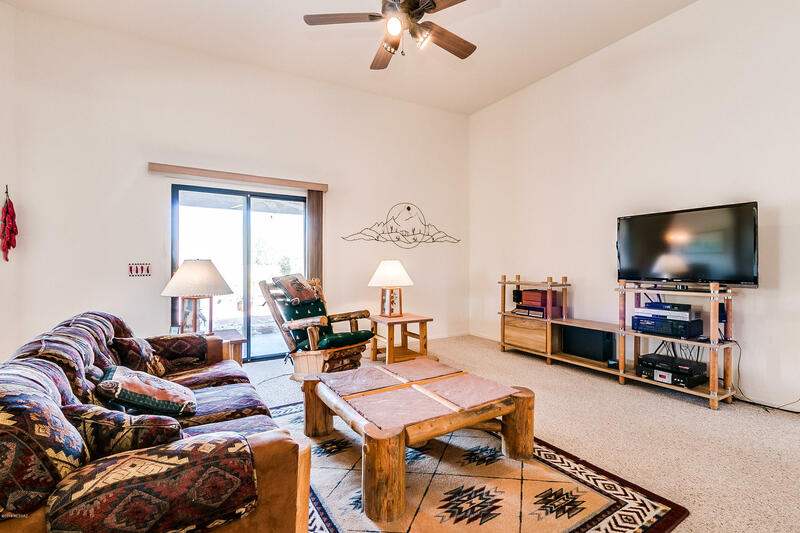 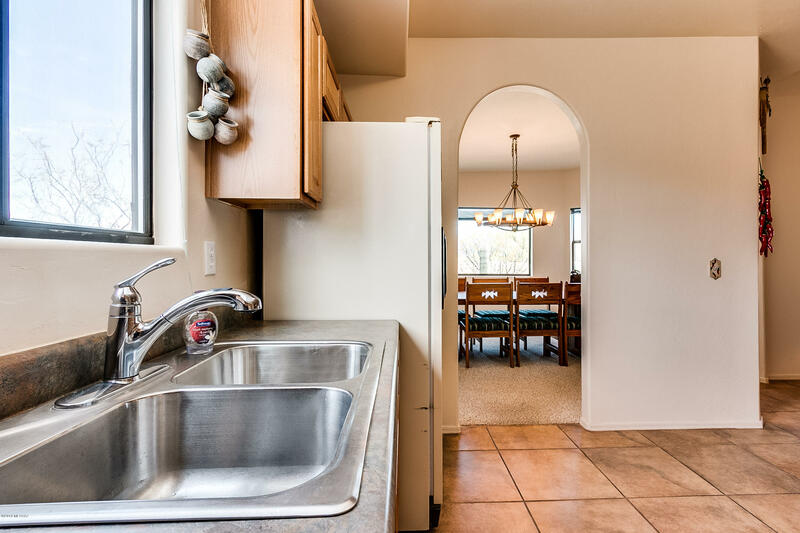 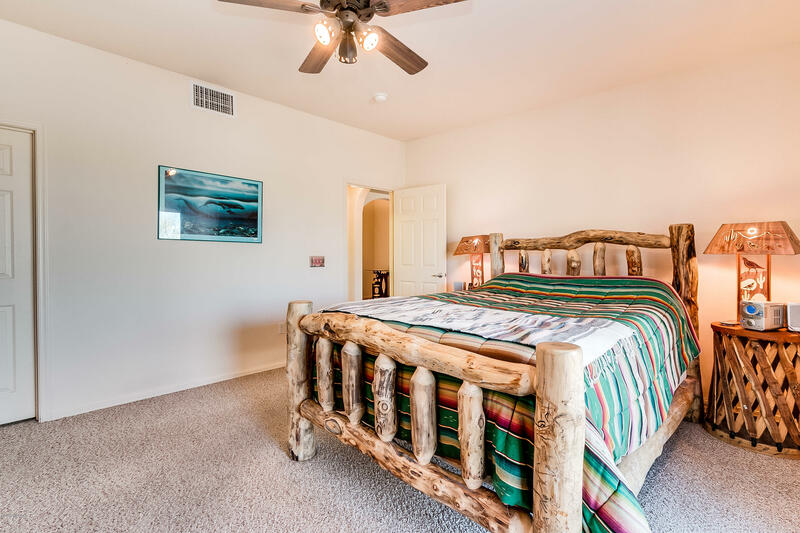 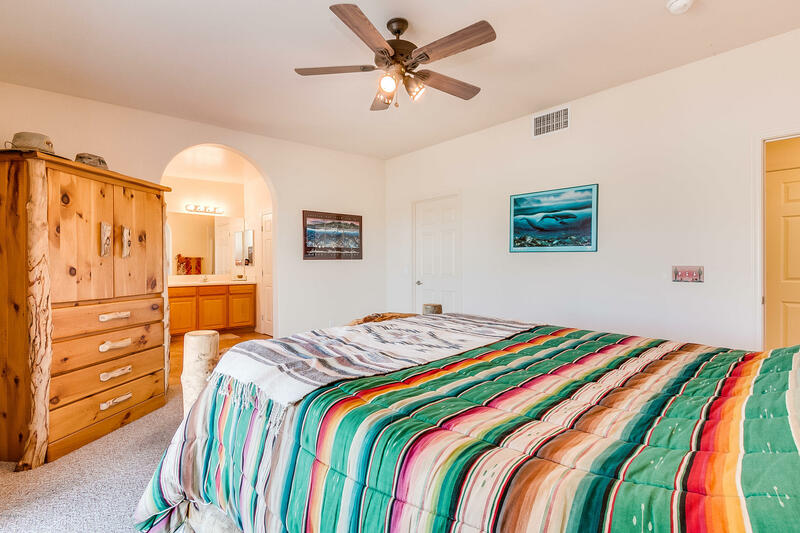 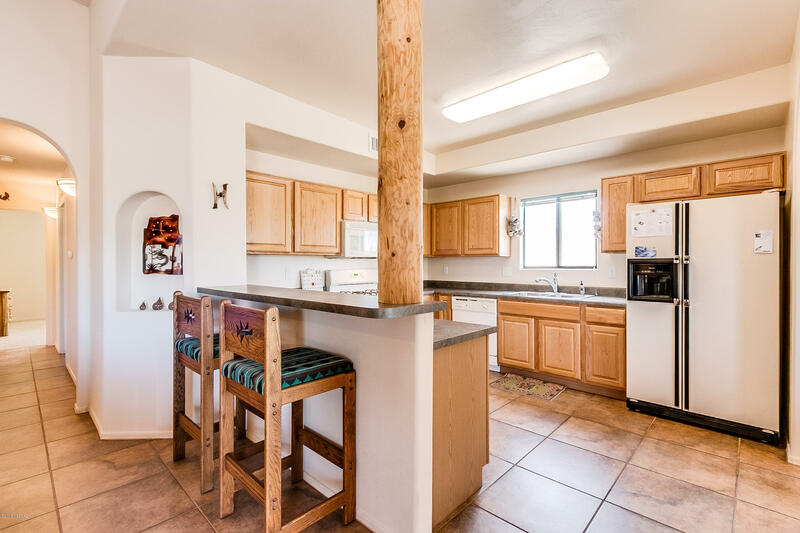 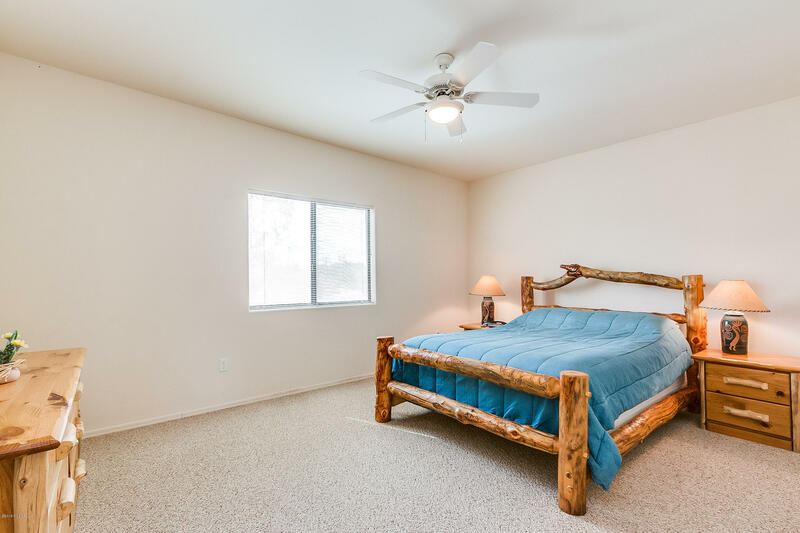 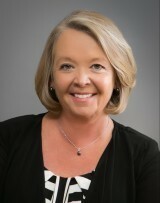 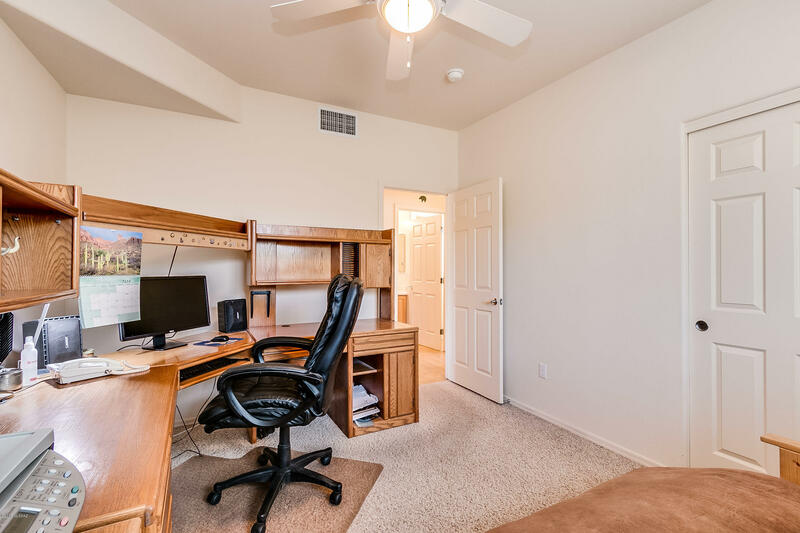 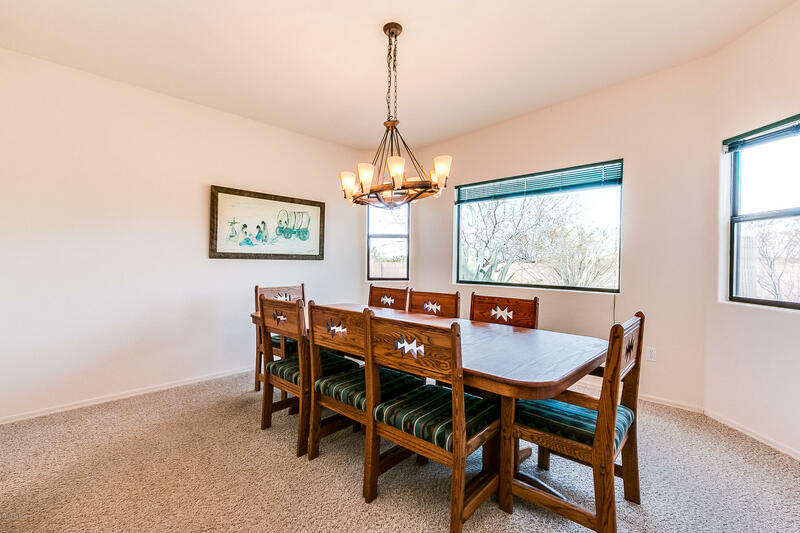 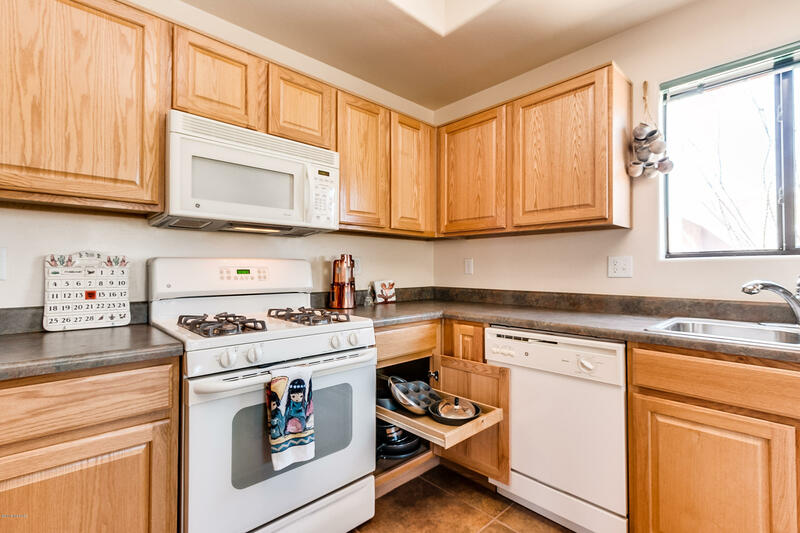 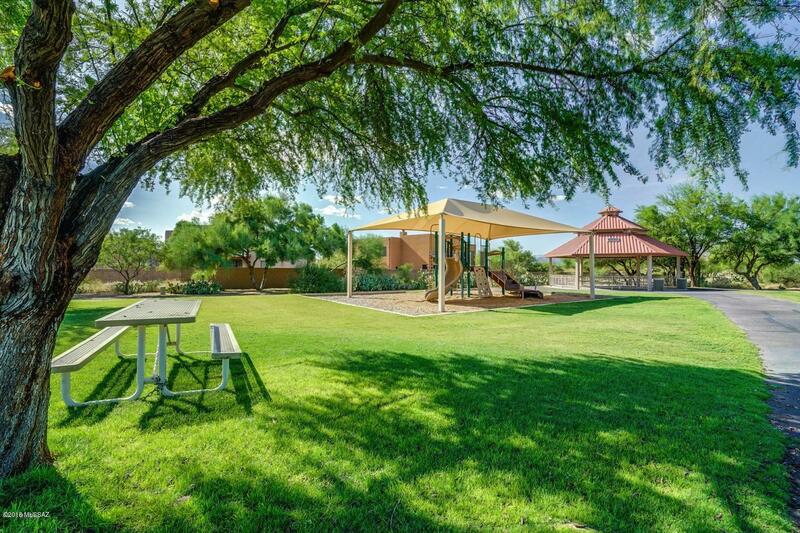 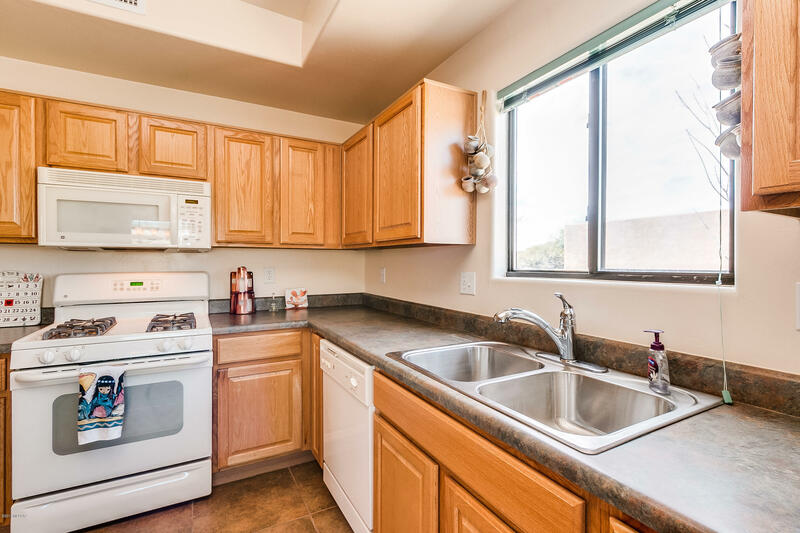 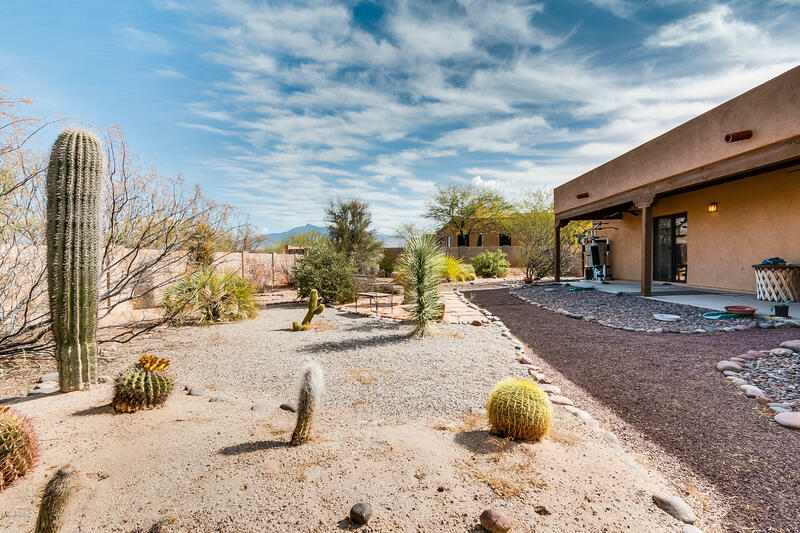 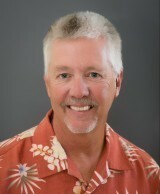 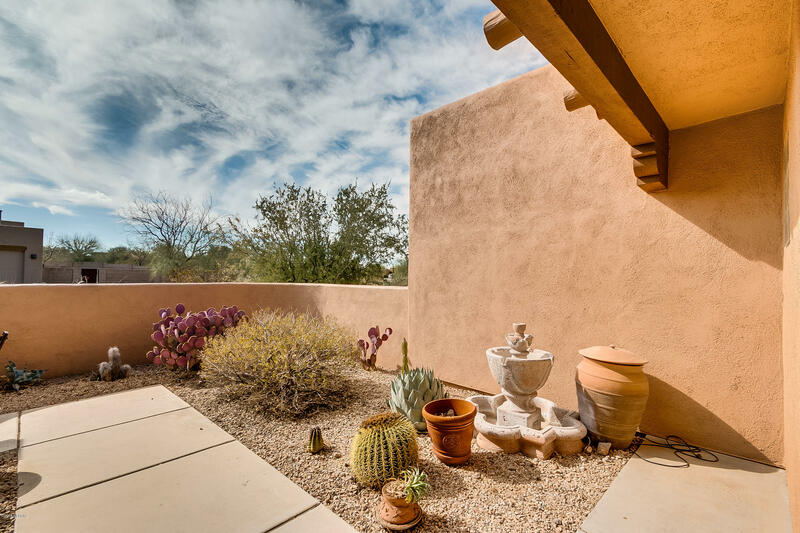 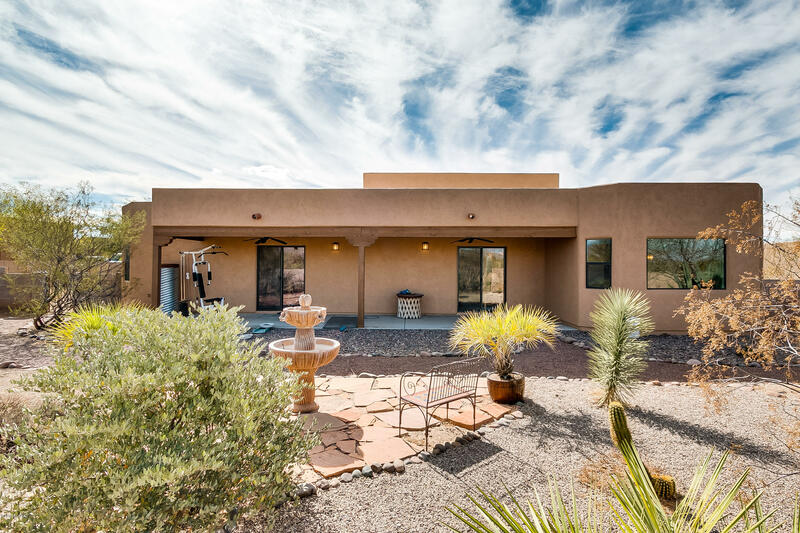 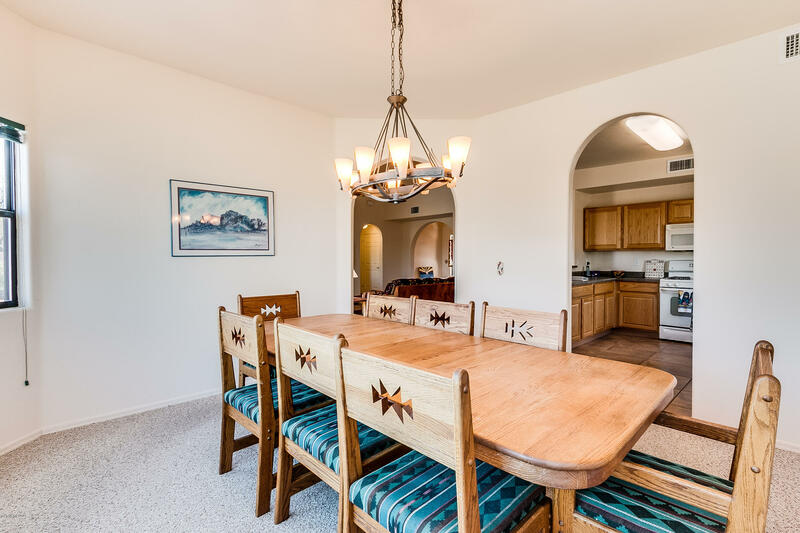 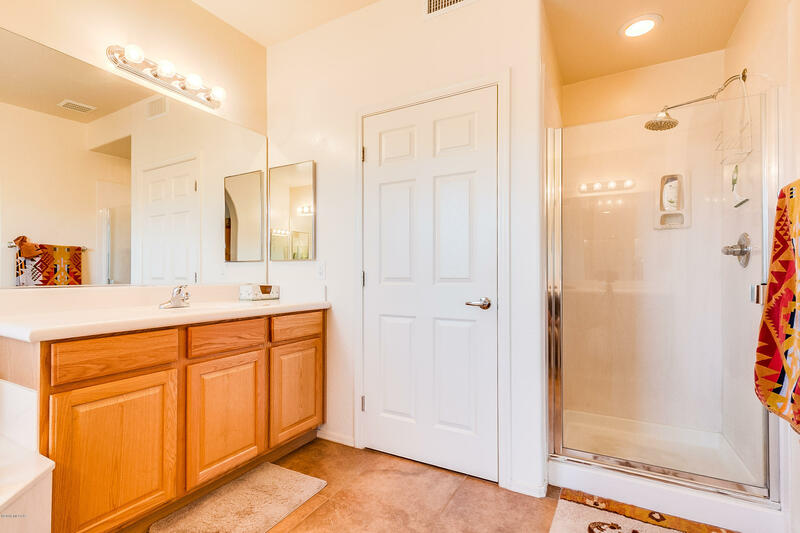 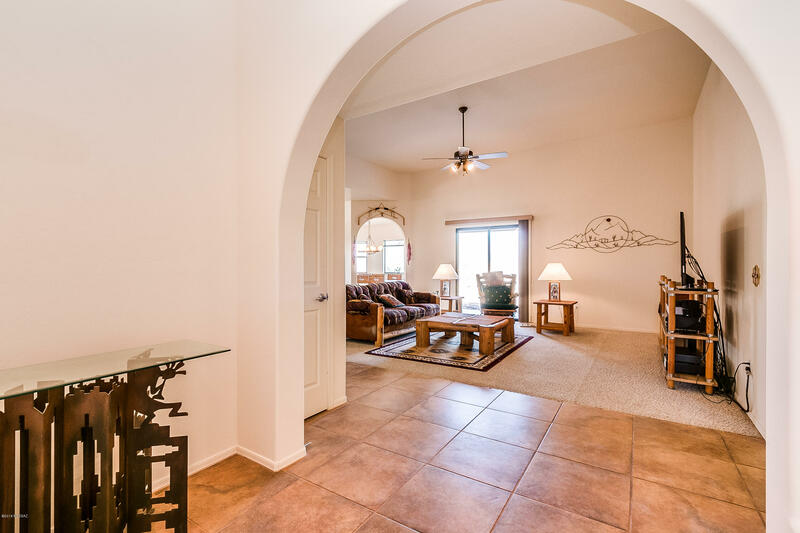 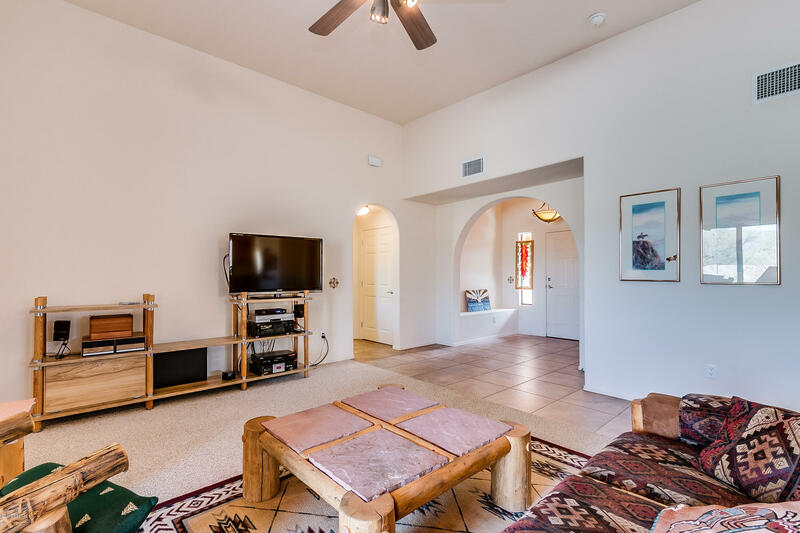 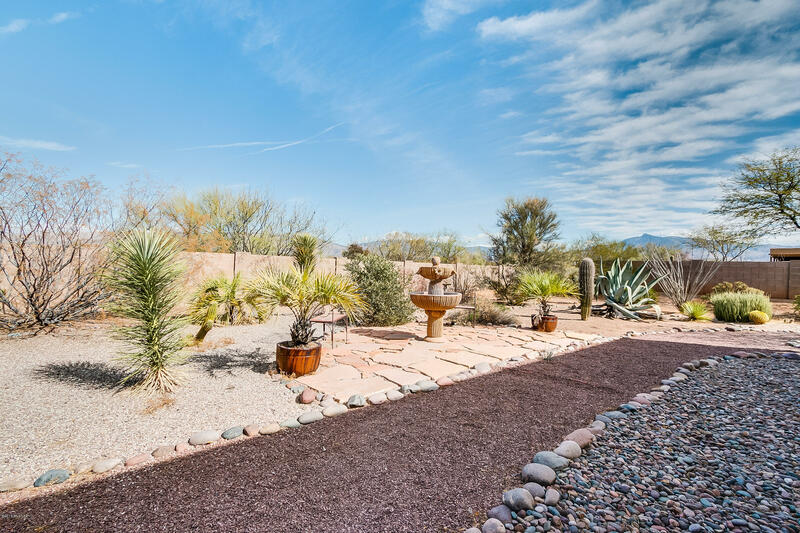 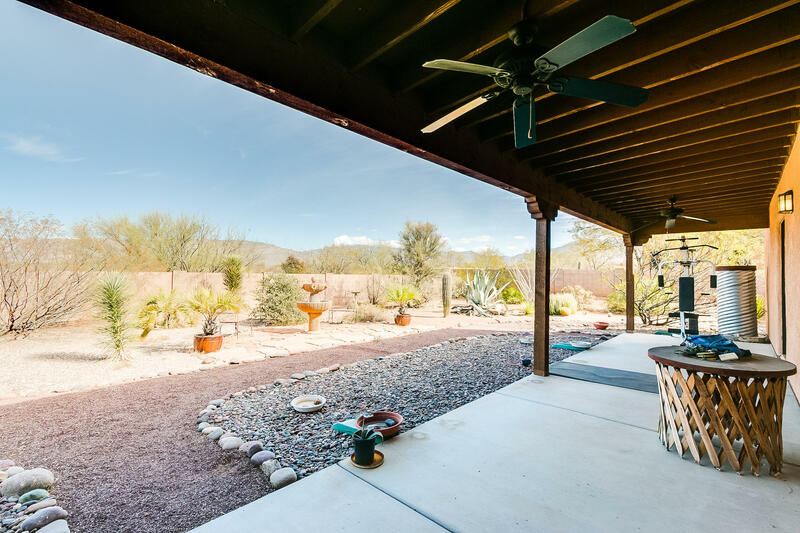 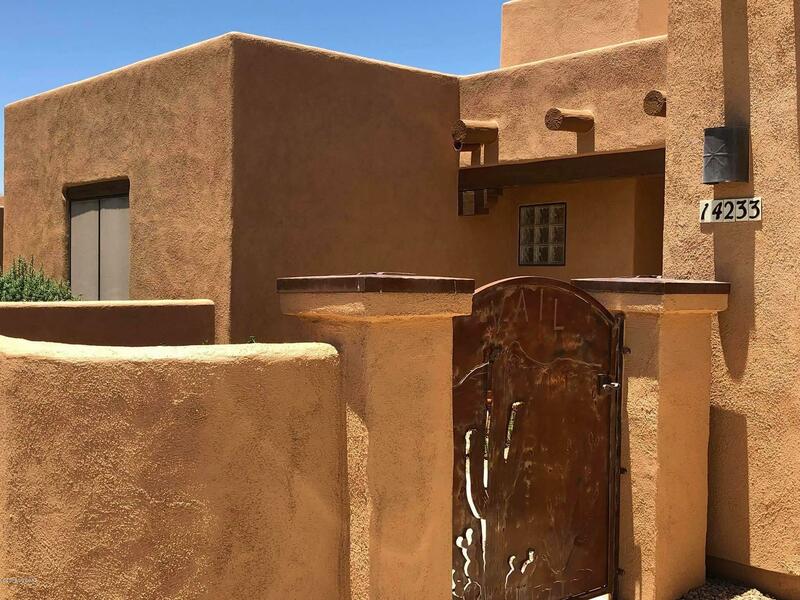 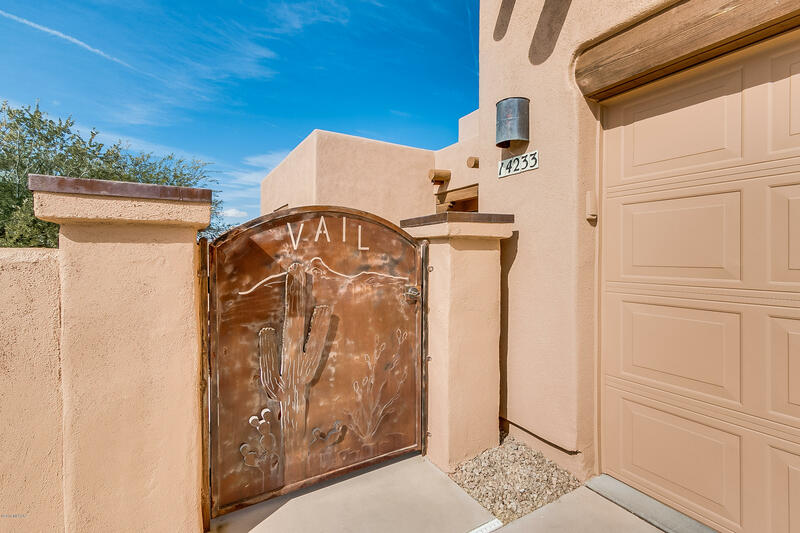 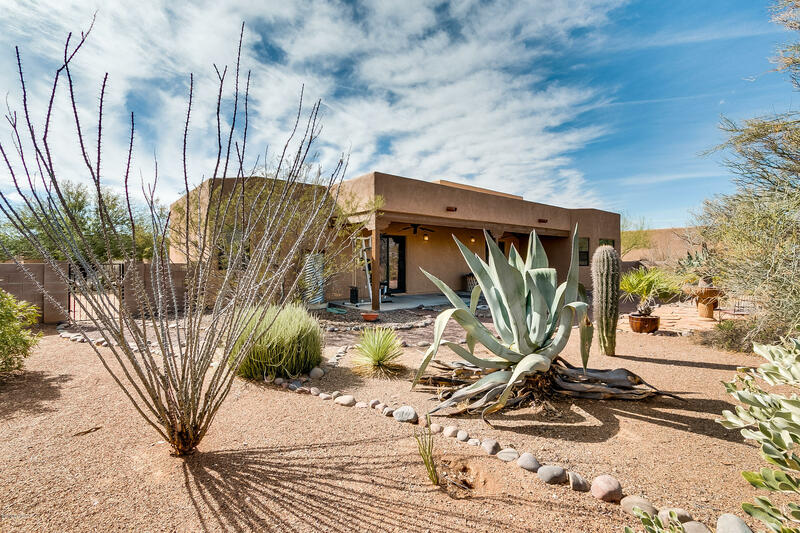 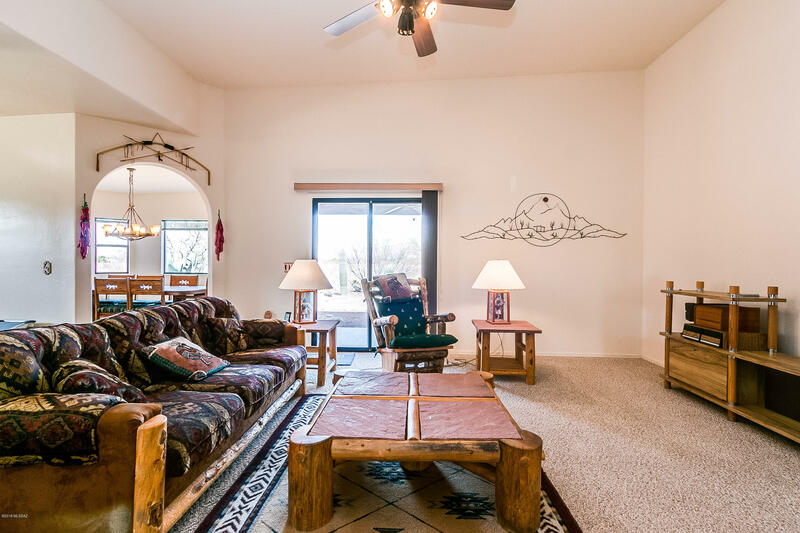 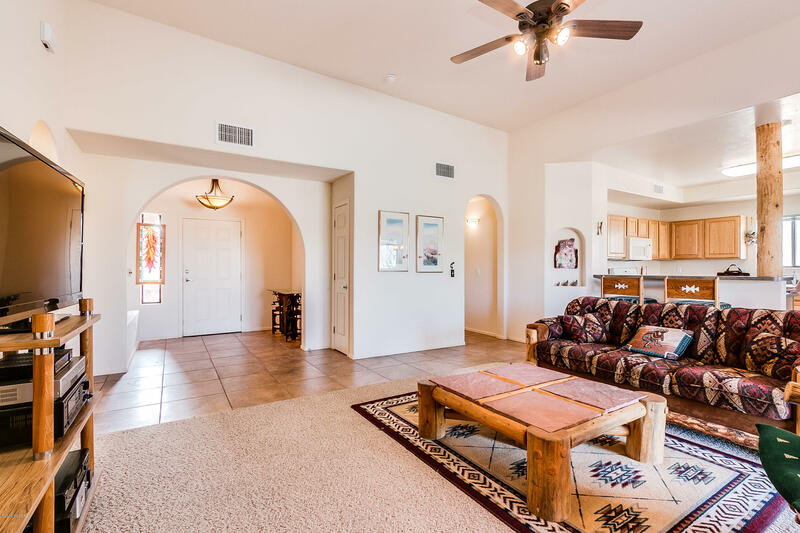 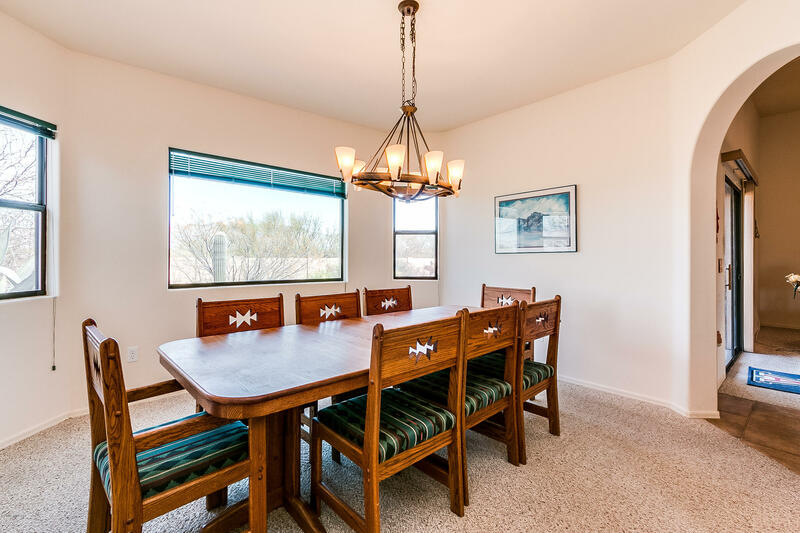 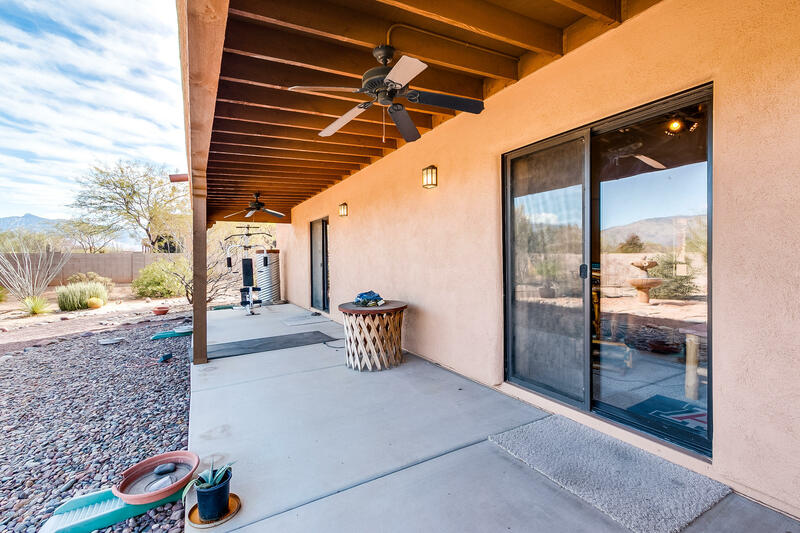 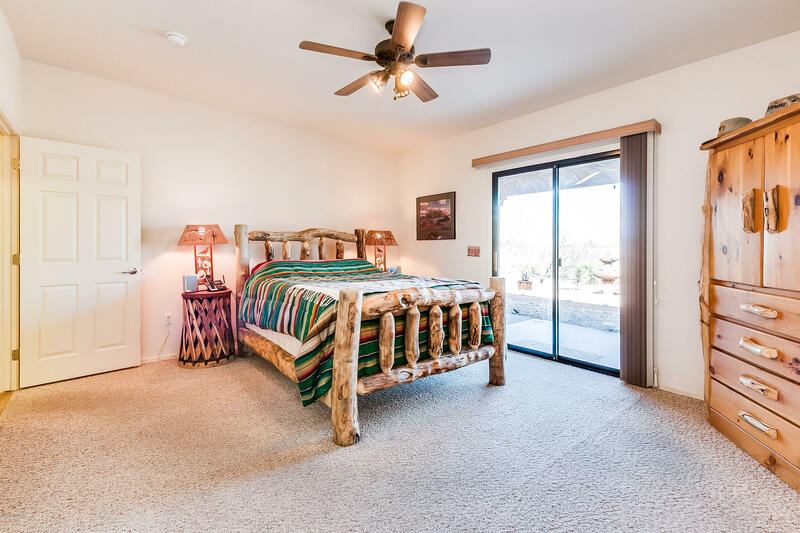 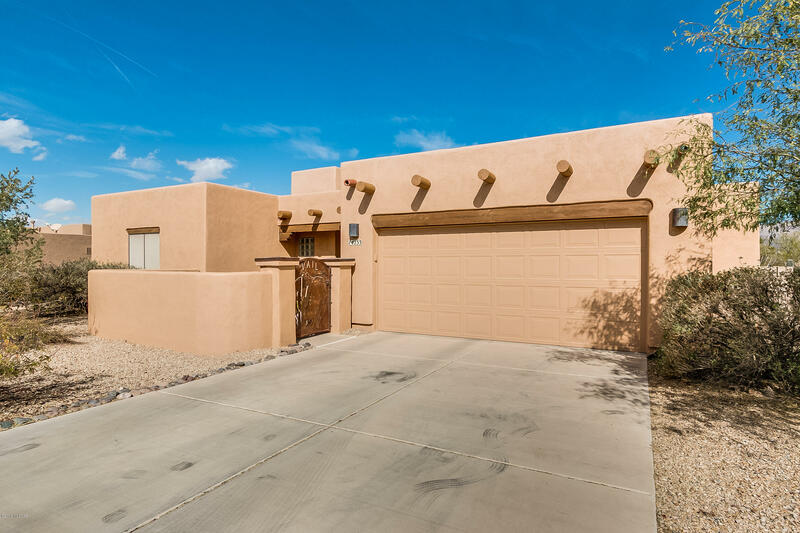 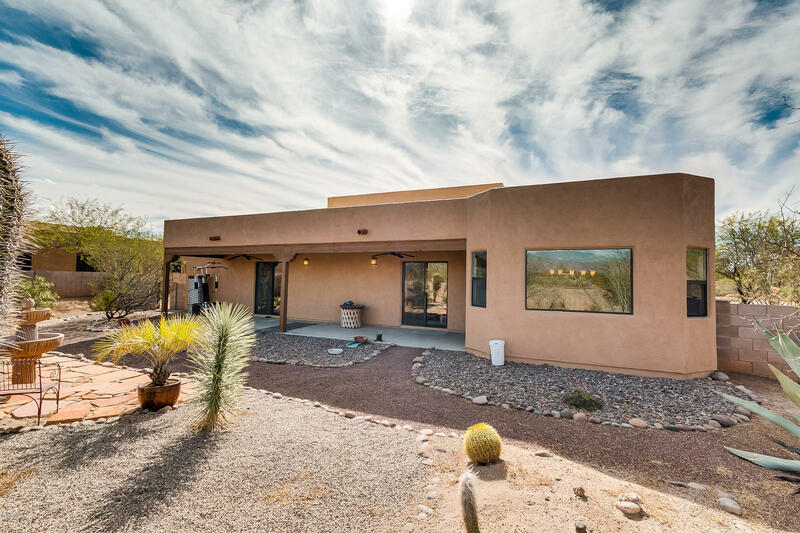 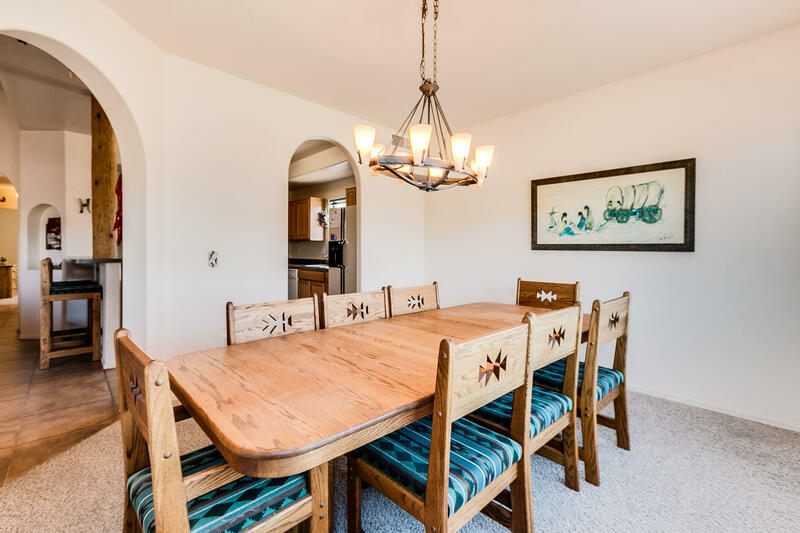 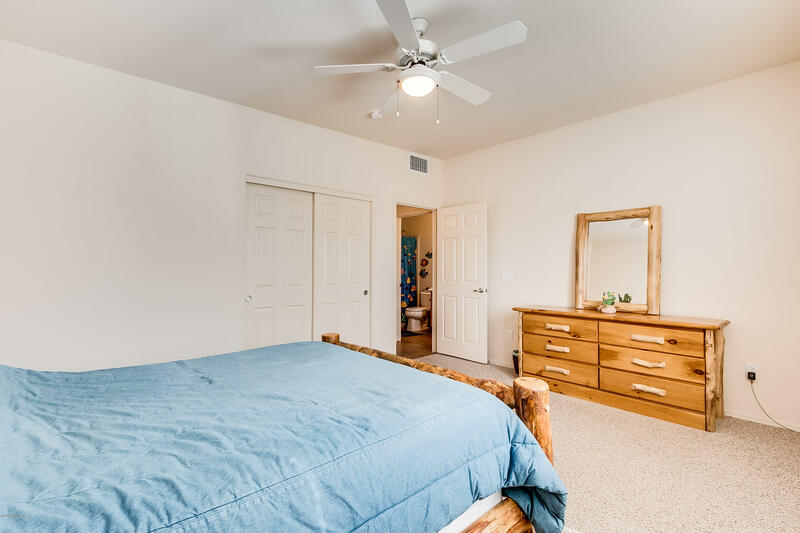 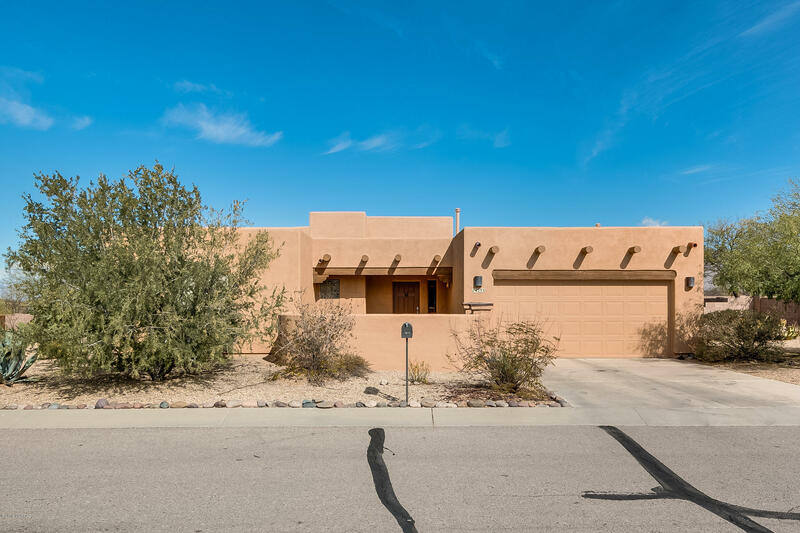 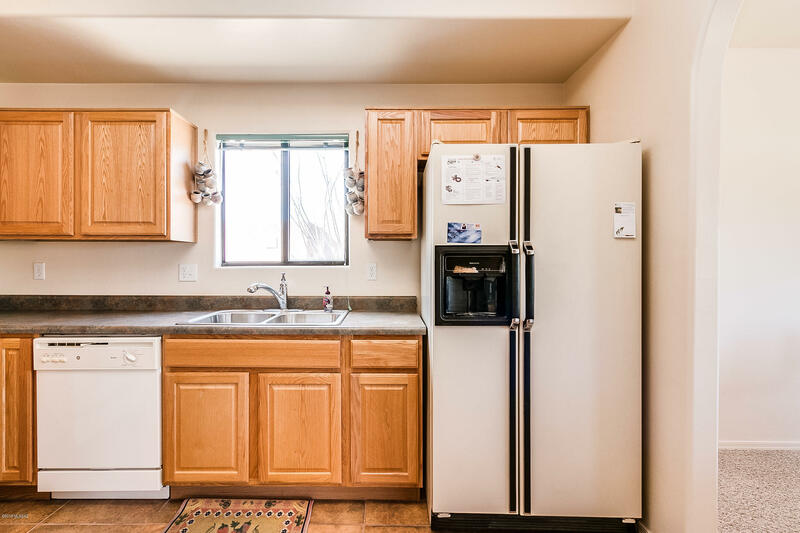 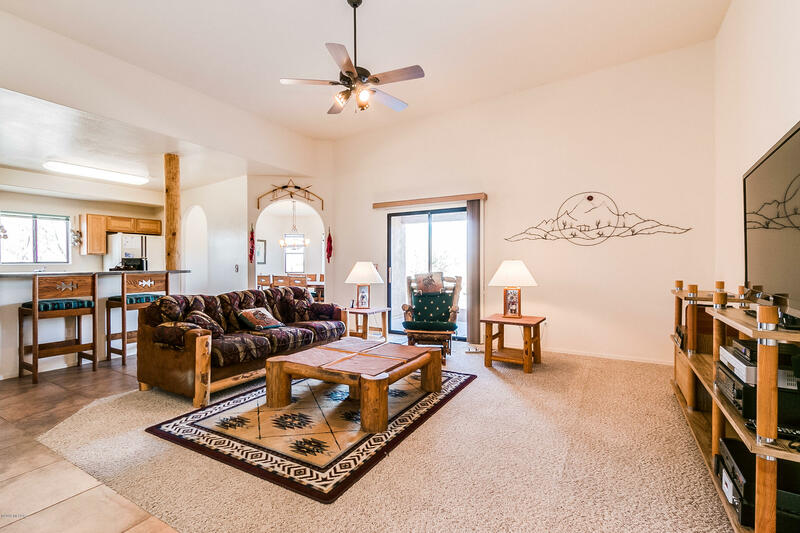 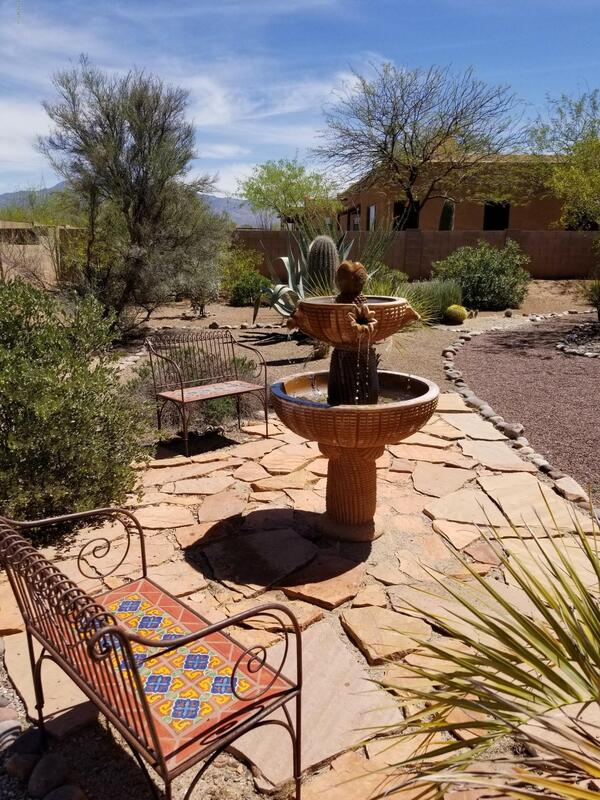 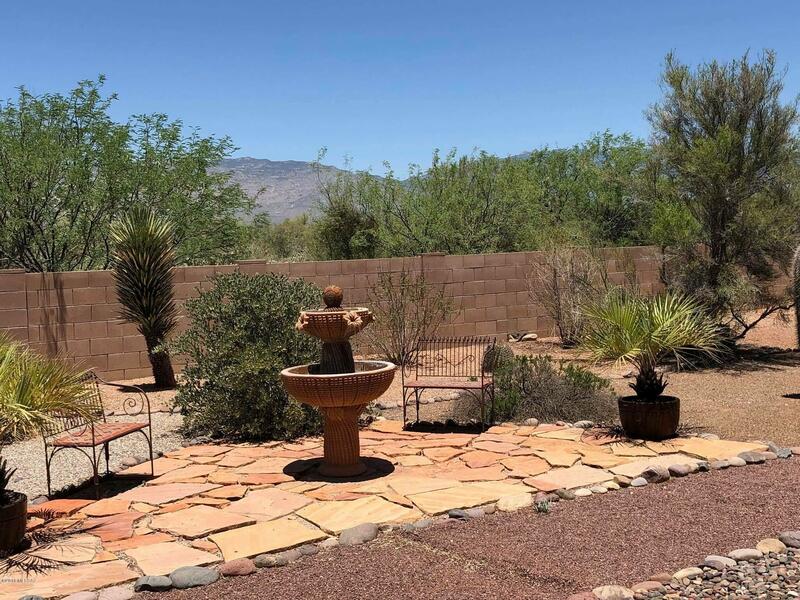 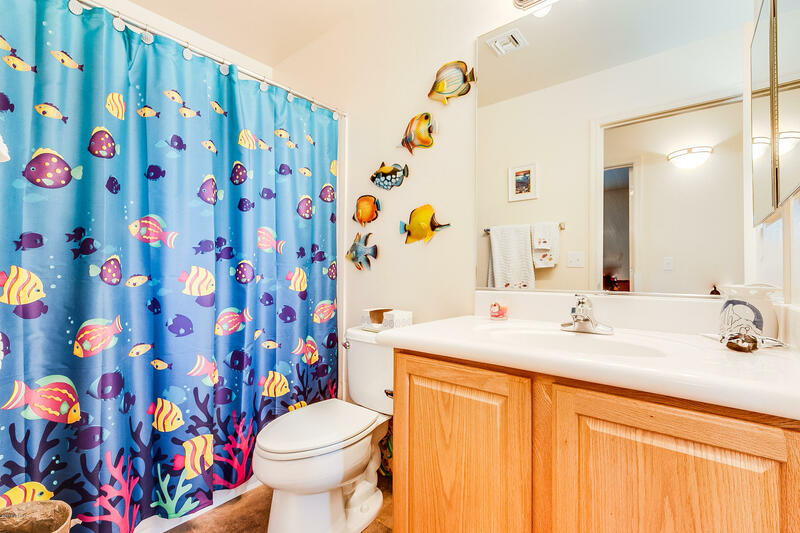 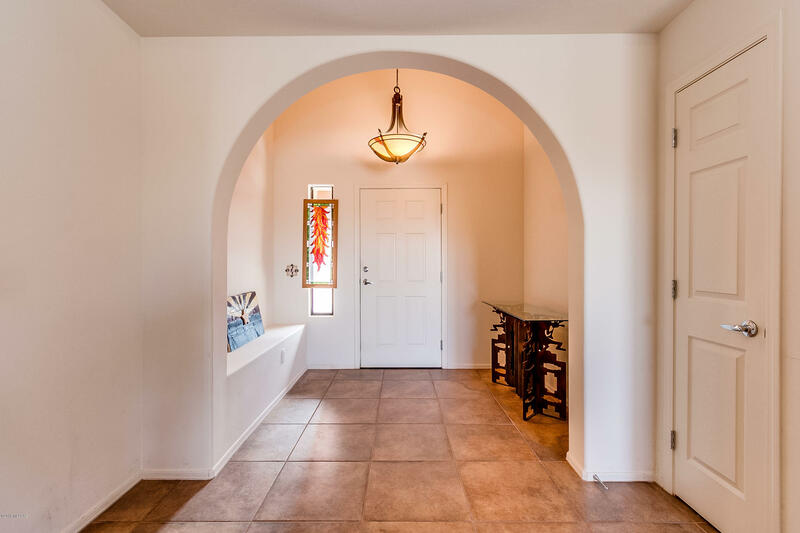 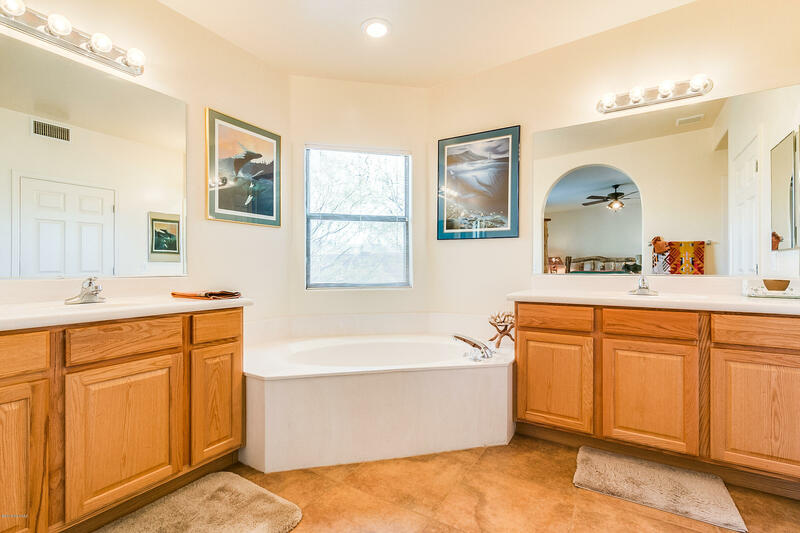 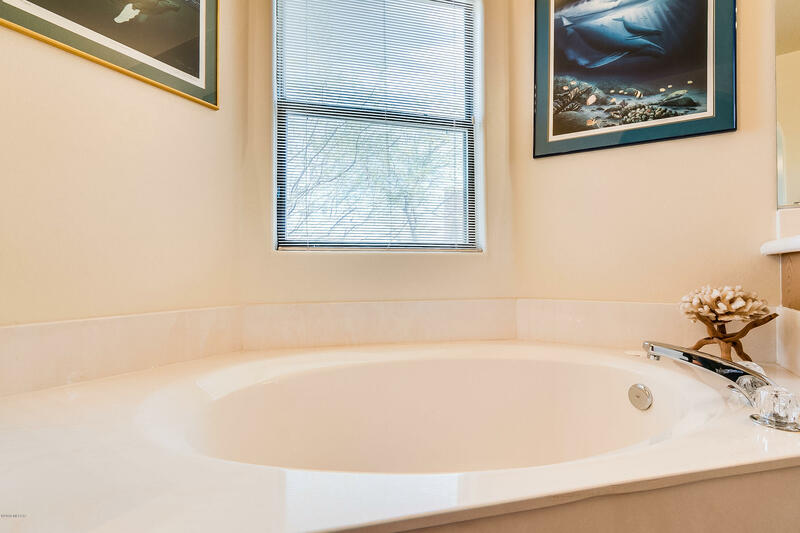 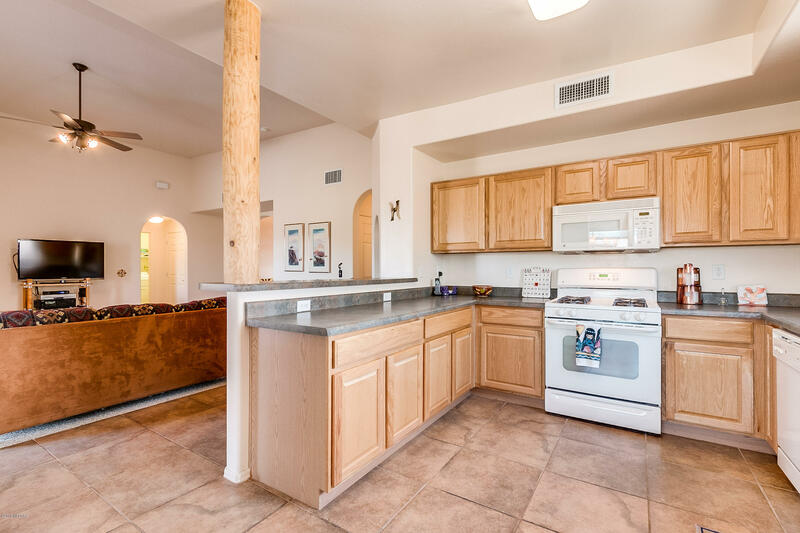 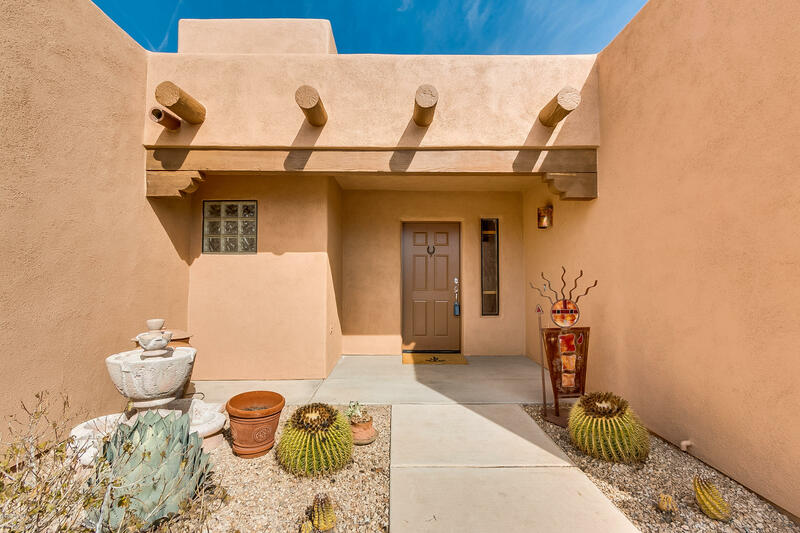 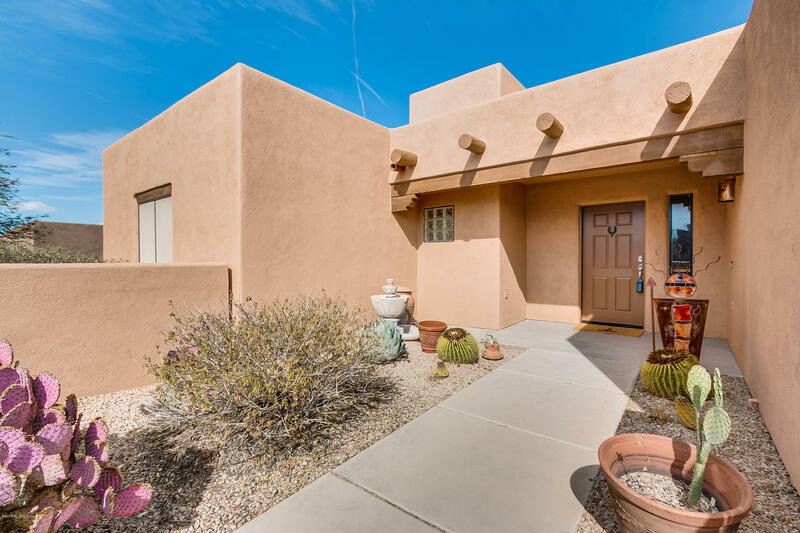 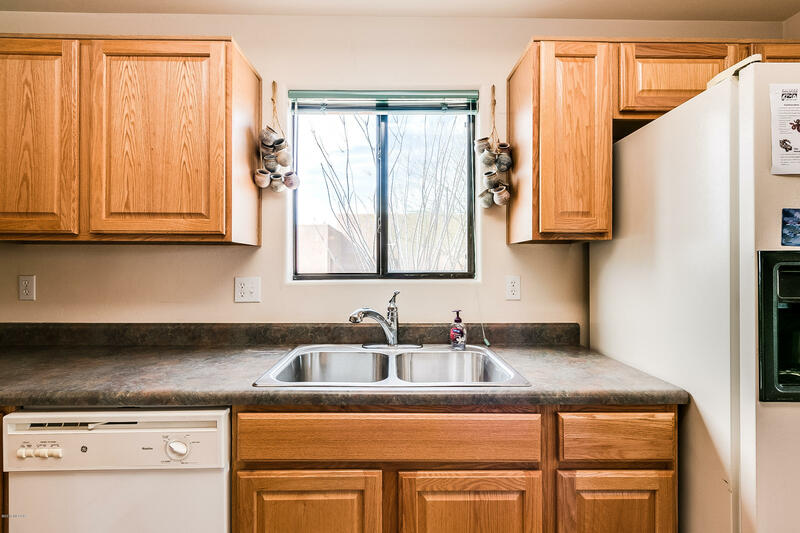 Discover Your Home in Southern Arizona!